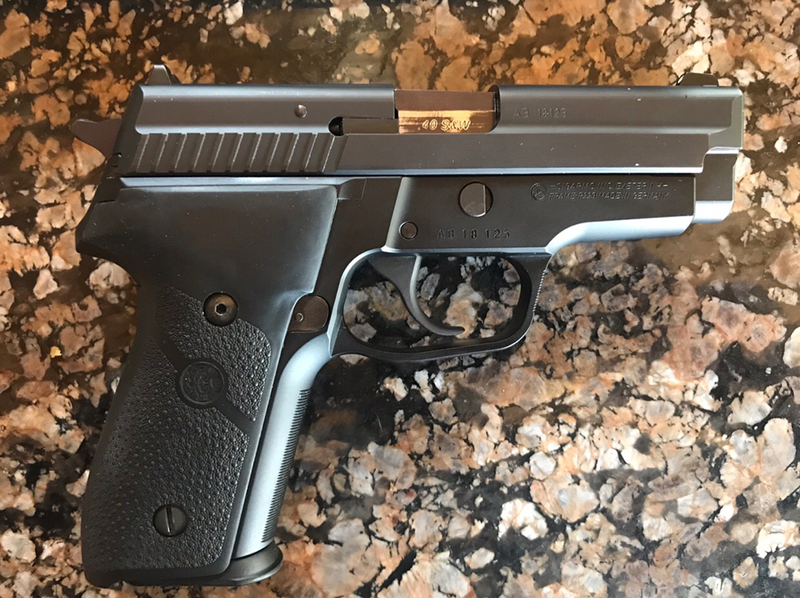 Have an excellent condition, incredibly clean older Sig Sauer P229 in .40 caliber. 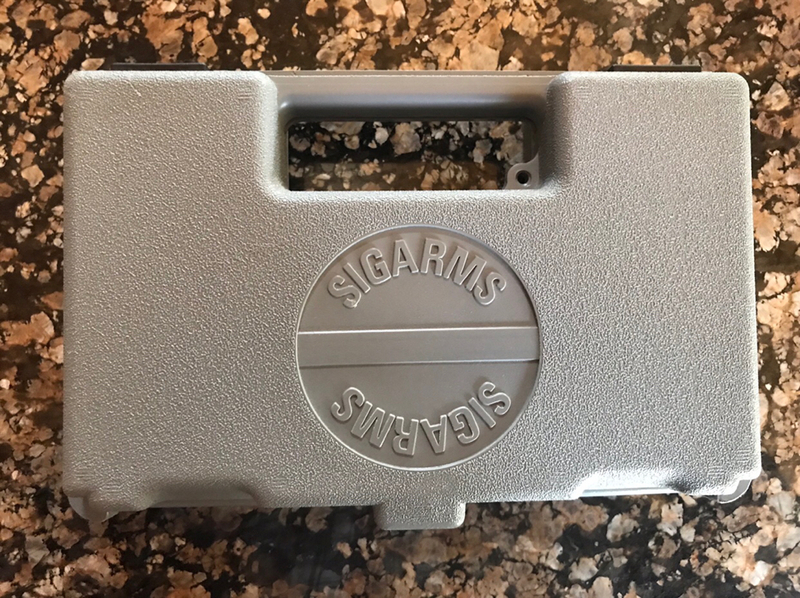 Gun is an older model with Sig Arms on the slide and frame with the frame being made in Germany. This is NOT a police trade-in. 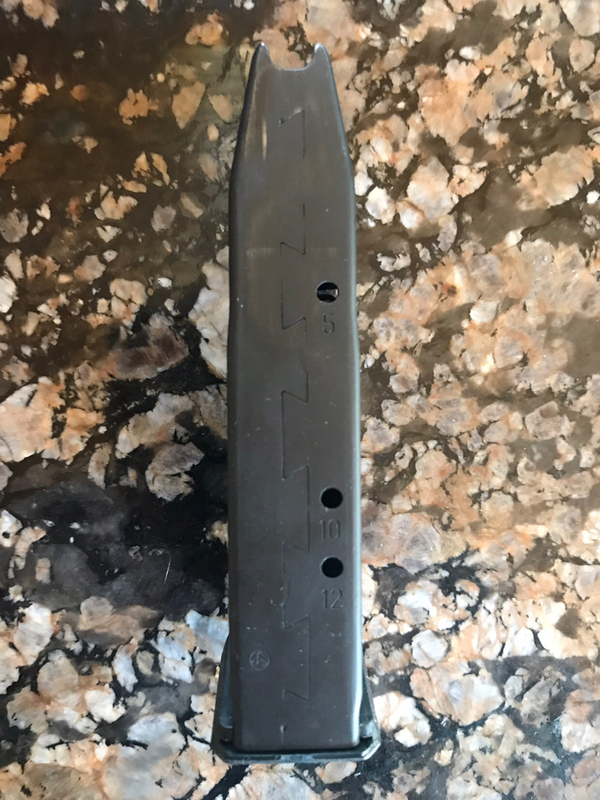 It has zero carry wear. Finish is 99% condition. 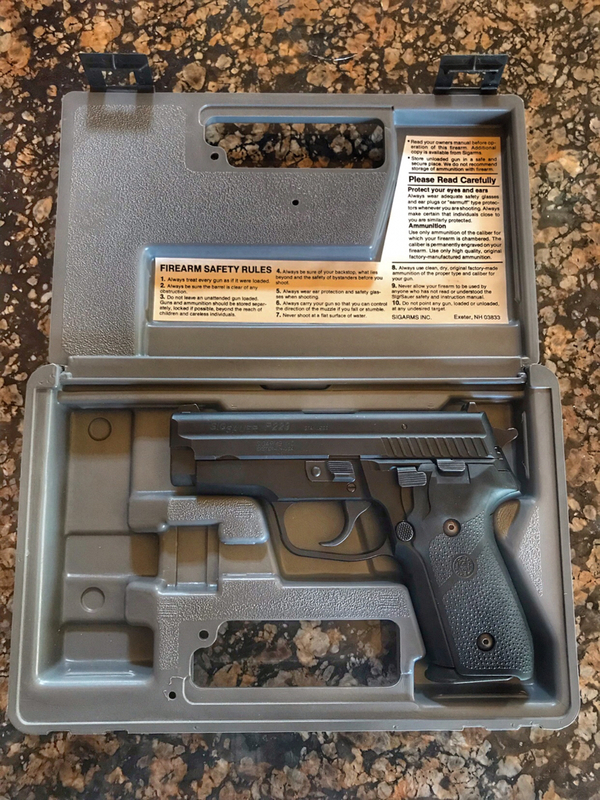 Comes with one older “zipper back” Sig magazine and box. Price is $465 plus $15 shipping. 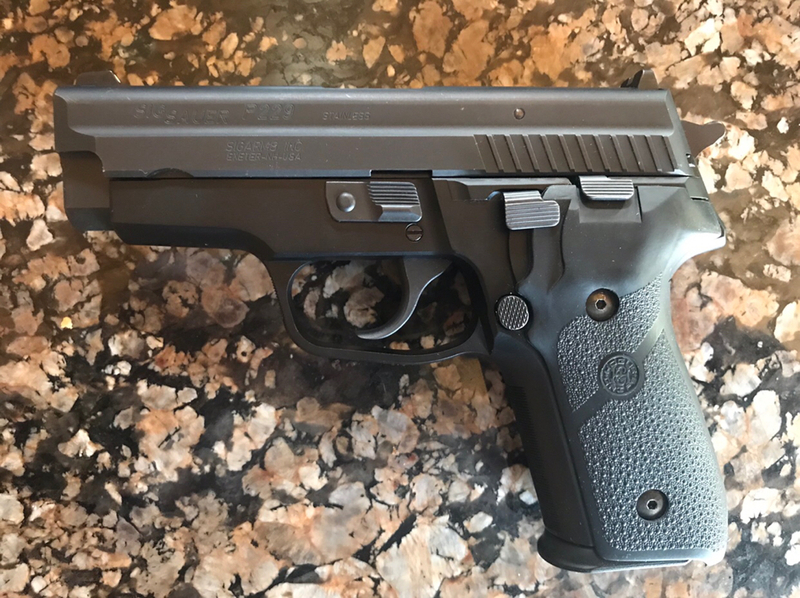 Would consider trades for the same gun with a rail in either 40 or 357 Sig. Struckat and PhaedrusIV like this.